Our law firm in Edmonton, AB is able to clarify and deal with many of the legal issues faced by individuals and businesses. We can help you buy/sell your home, complete all your estate planning needs, resolve estate disputes, and generally assist you with all your personal legal needs, other than divorce and criminal matters. We can help you with legal issues confronted in dealing with aging relatives who may no longer be competent to make decisions for themselves. We can incorporate your business and help you with leases, financing, commercial purchases/sales, mergers, acquisitions, future planning and interprovincial growth. Meikle Osgood specializes in: wills, estate planning , guardianship and trusteeship, real estate, corporate law, commercial law. 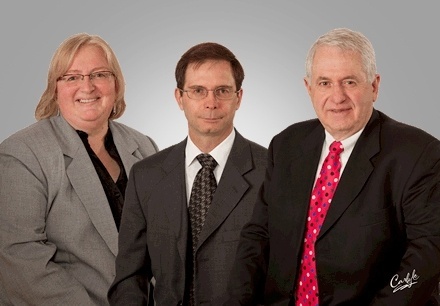 Get to know our lawyers in Edmonton, AB. Read through the lawyer profiles. We offer first class legal advice in Edmonton, AB on legal topics. The Meikle Osgood blog covers legal news and issues which affect people everyday.